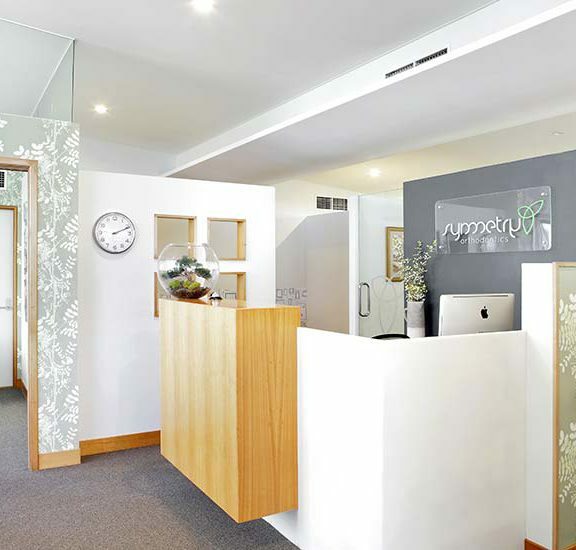 We believe in the importance of a relaxed and welcoming environment for our patients and feel that the highest quality outcome from treatment will stem from a team approach where the patient feels involved and comfortable. 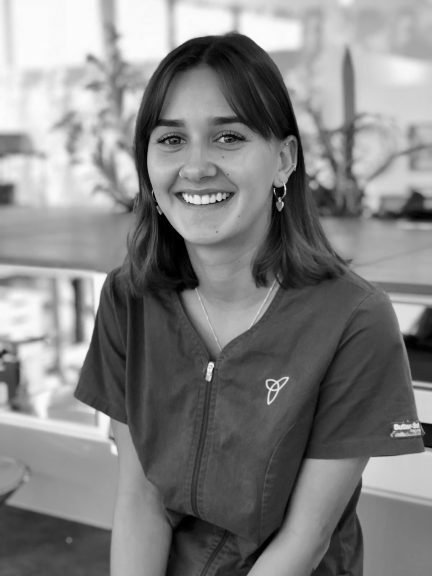 In fact, some of our staff are either past or current patients themselves, and they not only have an understanding of the mechanics of orthodontics but also the emotional aspect to starting treatment. If the accent doesn’t give it away, I was born in England. 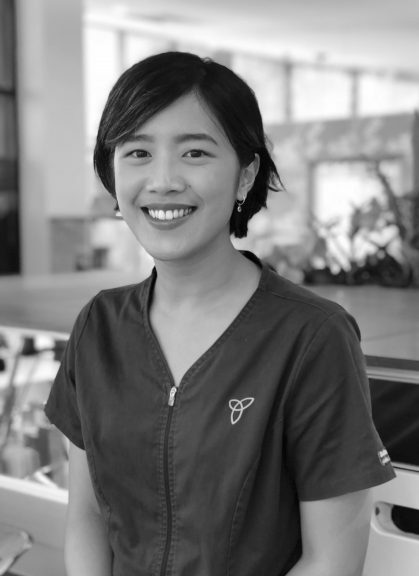 I read dentistry at the University of London and qualified in the top 5 percent of my year at Guy’s Hospital London. 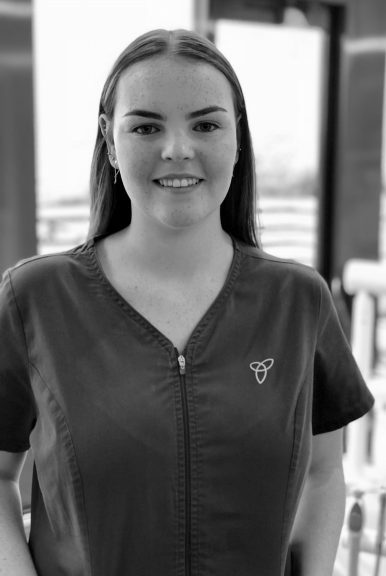 I then went on to gain experience in maxillofacial surgery having completed a three year rotation as a Senior House Surgeon at Guy’s, Bromley and Greenwich Hospitals. It was at this time, that I passed my primary examinations for the Royal College of Surgeons Edinburgh. 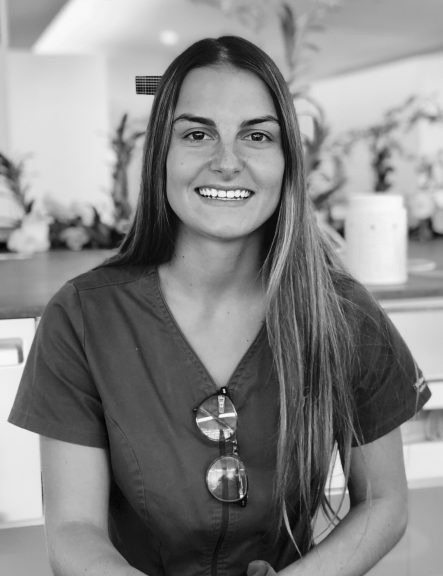 General dental practice experience followed with one year in private practice in Tunbridge Wells, Kent, and five years in the Royal Air Force. 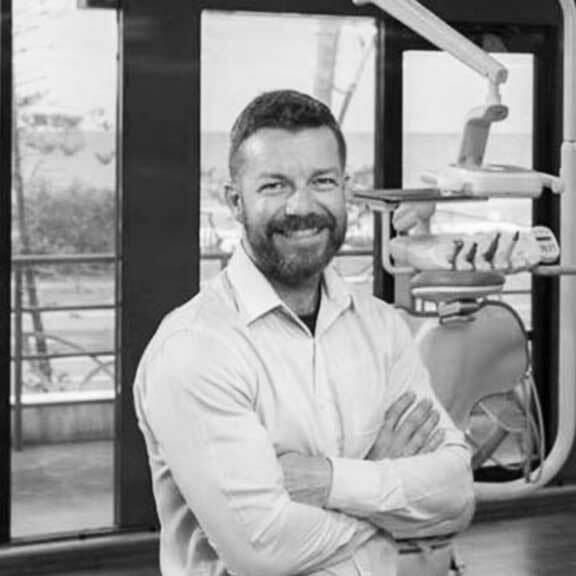 I arrived in Australia to complete my Doctorate in Orthodontics at the University of Queensland writing my thesis on the psychological, sociological and neurological aspects of memory in relation to medical information. I have diplomas from both the Royal Australian College of Dental Surgeons (RACDS) Royal College of Surgeons, Edinburgh. 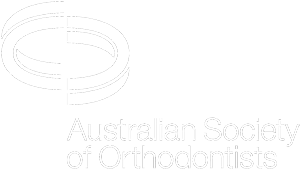 My association memberships extend to the Australian Society of Orthodontists, the American Association of Orthodontists and the World Federation of Orthodontists. 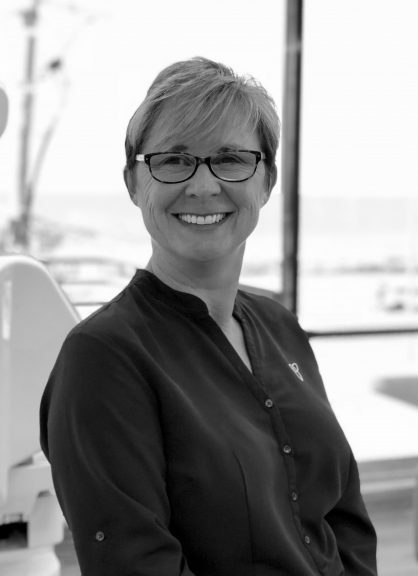 I have a strong commitment to the field of Orthodontics, both in practice and academically, and as chair of the Australian Dental Association, I greatly value working with the dental community to ensure the best outcomes for our patients. 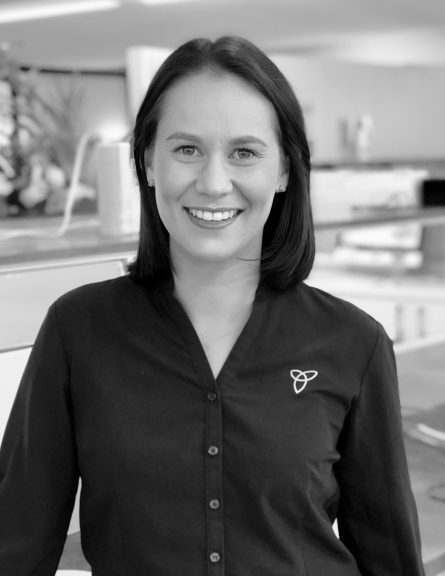 My aim is to provide you with an enjoyable and rewarding orthodontic experience in an environment that I am extremely proud of for it’s professional integrity, continuing commitment to the environment and sustainability, and for it’s accessibility for all patients.